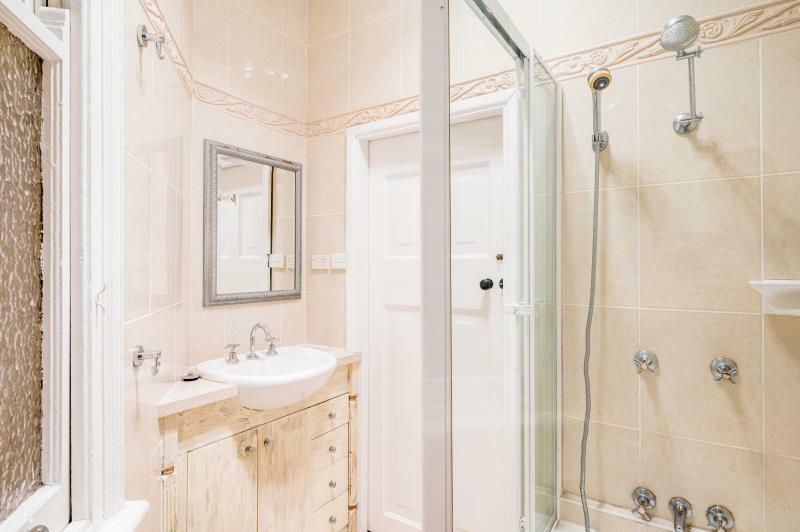 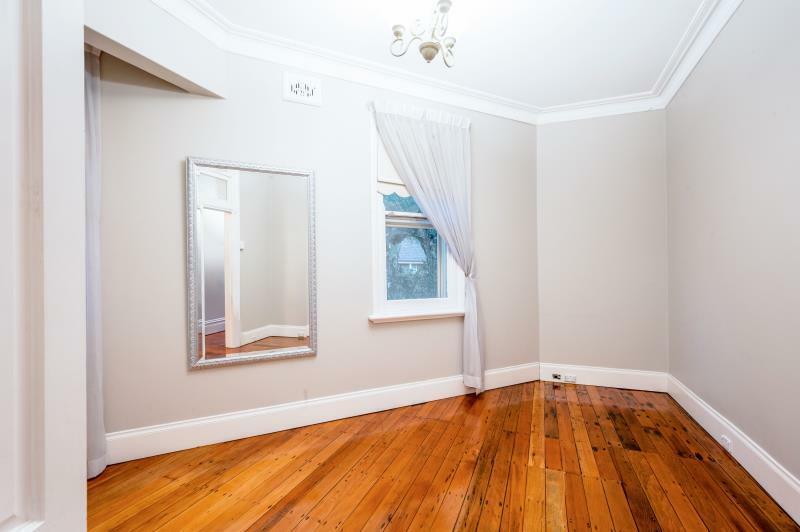 A beautifully presented 2 bedroom residence on the first floor. 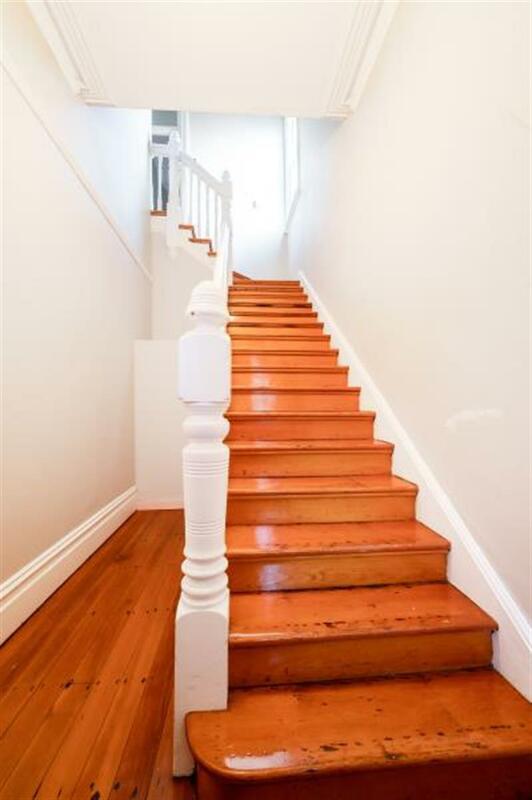 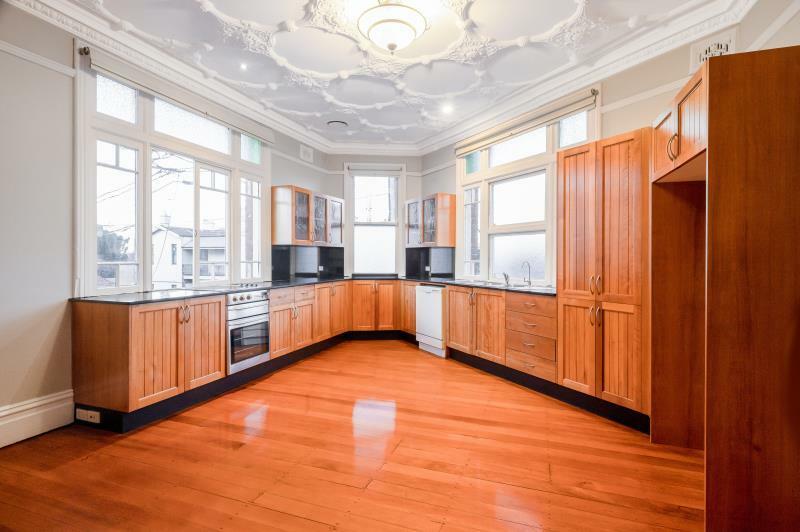 This beauty is only a short walk to the delights of Summer Hill village and convenience of the train station. 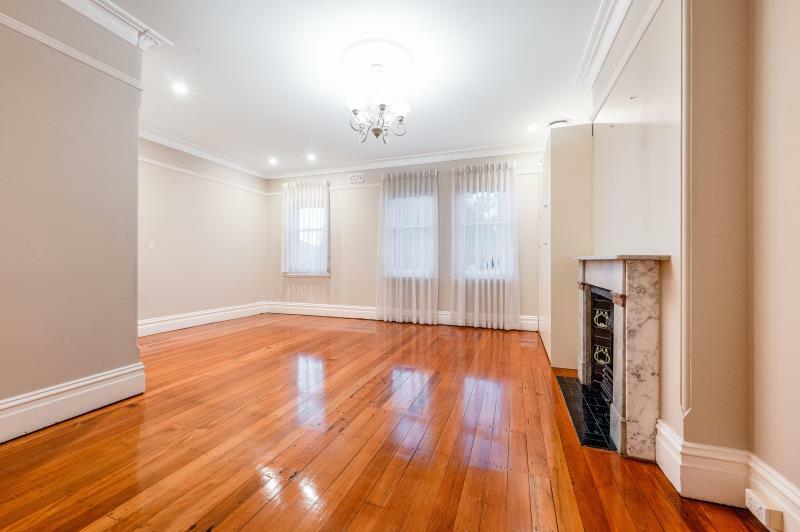 Dear Anthony, I am interested in 2a Junction Rd, Summer Hill, NSW 2130, Listing Number 2911398 which I found on http://ajpp.com.au.